Reception: Wednesday, July 24, 7:00 p.m. - 10:00 p.m. The Saskatchewan Craft Council is pleased to present “Curio” — an exhibition of works from the private collections of Saskatchewan art collectors who have experienced the exciting energy of the longstanding Emma International Collaboration Auctions! Every two years, artists from across the globe come to Emma to share in an experience of raw creation and open possibility. Artists at various stages of their careers are challenged to step outside their usual art practice, to explore medium, technique and subject matter through hands-on collaboration and exciting creative exchange. The result is intriguing one-of-a-kind pieces created by artists who may otherwise never work together. 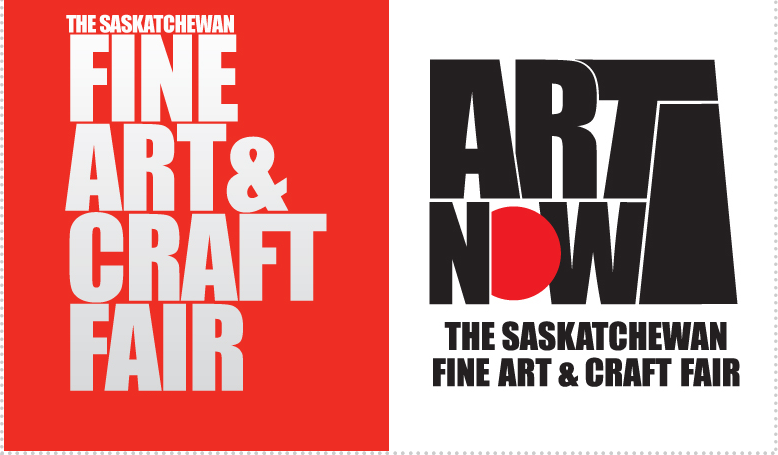 The very best pieces are then presented for auction on-site and in Saskatoon. The exhibition “Curio” is a window into both the compelling world of art collection, as well as a tribute to past Emma collaborations and the many voices who have contributed to art and culture in Saskatchewan. Works featured in this exhibition include woodworking, blacksmithing, jewellery making, ceramics, furniture, printmaking, glass casting, and many other techniques and media. “Curio” was curated by SCC Exhibitions and Education Coordinators Stephanie Canning and Maia Stark. Collaboration artworks are a time capsule of the enduring energy of Emma. They represent decades of community and creativity, and hold within them stories of the relationships fostered at this valuable and unique artistic experience. 40 Years: The GALLERY / art placement inc.